Recruitment for 2019 is open! We are looking for bright, motivated individuals to join our team of Bell Summer Camp tutors, where English language learning is enjoyable, rewarding, and of course, fun! 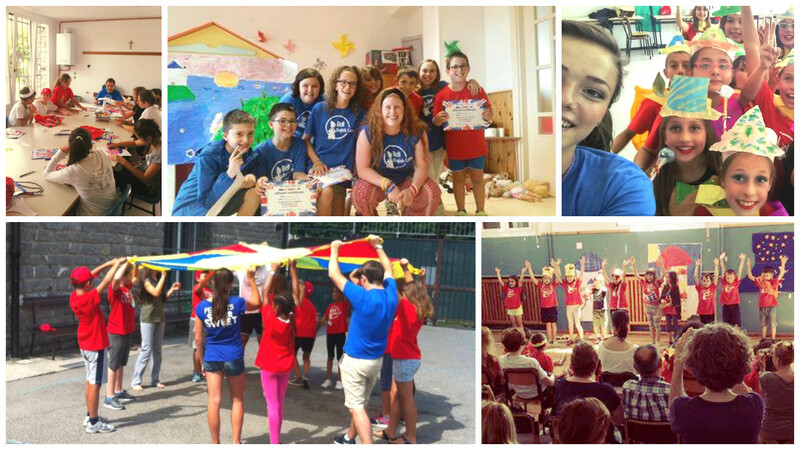 BELL – Beyond English Language Learning specialises in creative, engaging and innovative English language Summer camps throughout Italy, and we want fun, enthusiastic and energetic individuals to join us as English tutors for Summer 2019! is at the heart of our work! To see our Bell tutors in action, watch these videos! 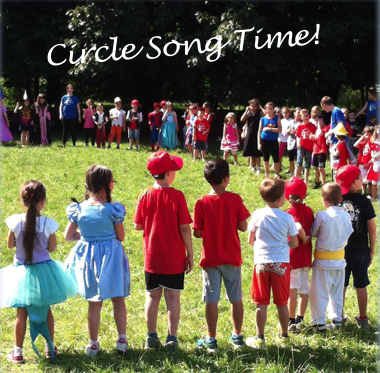 A typical day at camp starts and ends with the students singing English songs together. The rest of the day is divided between the children working in small groups with their own personal tutor and taking part in big activities with the rest of the camp. The overall aim of the camps is to give children the motivation and the confidence to speak the language.